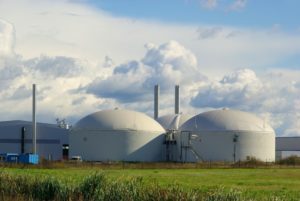 Congratulations to Foresight Group on their acquisition of 100% of the shares in a portfolio of five operational anaerobic digestion plants. Fichtner are extremely proud to have supported foresight as technical advisor on this project. For more information head over to the Foresight press release.